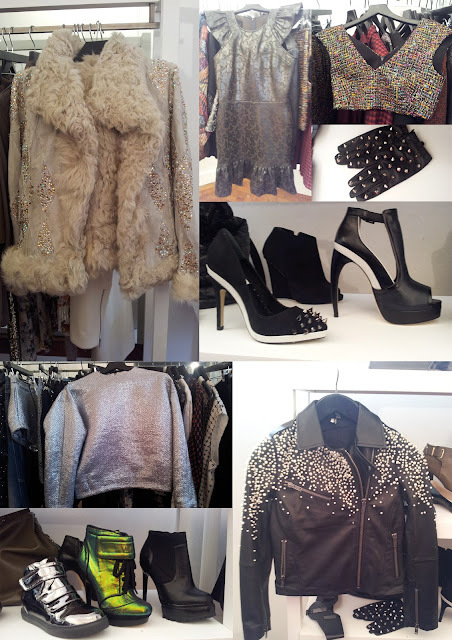 The jackets, the spiked shoes, the curved heels, the metallics, the studded gloves. Incredible. Can't wait to go shopping, I've written my list already and that biker jacket covered in tiny pearls is right at the top of it. wish I had kept my old clothes! !